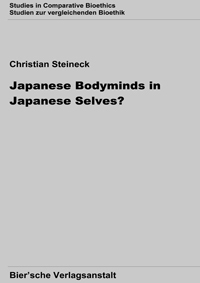 Christian Steineck: Japanese Bodyminds in Japanese Selves? 4. How Japanese is Umehara's Japanese Tradition?